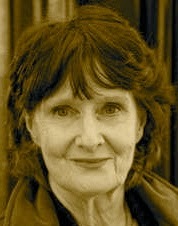 A Year of Being Here: Eavan Boland: "This Moment"
And rinds slanting around fruit. One window is yellow as butter. Apples sweeten in the dark. "This Moment" by Eavan Boland, from In a Time of Violence: Poems. © W. W. Norton & Company, 1994. 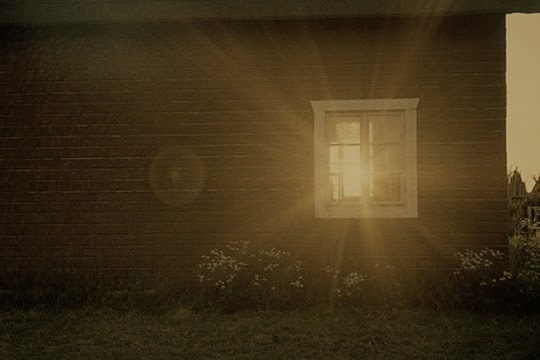 Photography credit: "Light in the Window," by unknown photographer (broken image link; originally color).